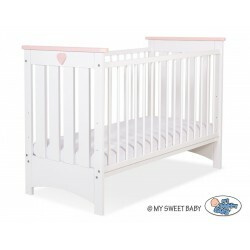 Cots 120x60 cm There are 3 products. 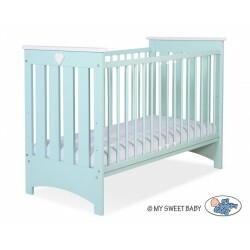 Solid baby cot Lorenzo II made of beechwood. Designed and made in EU to European Safety Standard EN 1130.